Our customers feel safe in the knowledge that their data is backed up by our proven offsite backup solution – stable and hardened file storage servers, 90 day data retention, file versioning, on demand data retrieval, and backup log management. 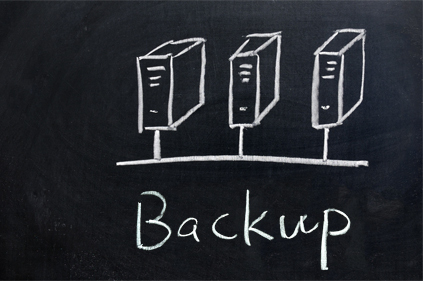 A reliable system backup means backing up to various locations — not just local backups, but online backups as well. Our backup solutions are designed to back your data up to multiple destinations. Our customers benefit to our backup systems with the ultimate customer experience — uncomplicated, anti-annoying, and reliability; and with a twist of fun to work with our experienced backup specialists! Secure all your laptops, desktops, and servers on premise and off premise with no backup storage limitations. Restore data on demand with our data backup specialists that are ready to assist you when you need their help. Onsite and offsite backups with secure cloud storage for your business needs. Real-time, cross-platform backup to onsite, offsite, or cloud destinations.